"A buttery lavender-flavored dough that can be made into round shapes using a biscuit cutter, or various shapes using cookie cutters. You can also roll the dough into a log, chill, and then slice and bake." 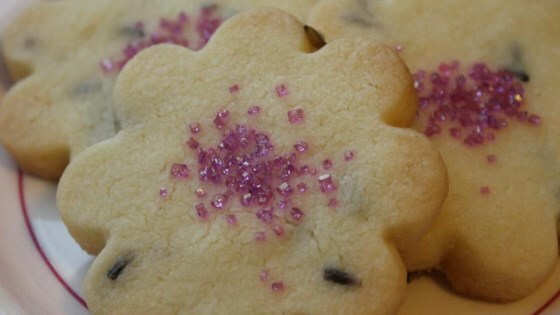 These cookies are perfect for tea time or frankly, any time!